Tharuni is an organization working for the most neglected and future half of the Population – the Girl children. Tharuni works for the Girls who are in important stage of their Life Cycle i.e., Adolescent Age Group. Adolescence is the Pillar of Life where the rest of it stands. It is the most crucial age in human life where all the skills needed for a life are nurtured to turn a child in to an Adult. For Girls it is all the more important as they are the future Mothers who will take care of the generation next. Not only as Mothers but as the Future half of the adult population, they need to have all the skills to be part of the development. But we often neglect this reality in the development sector and concentrate on women and children. 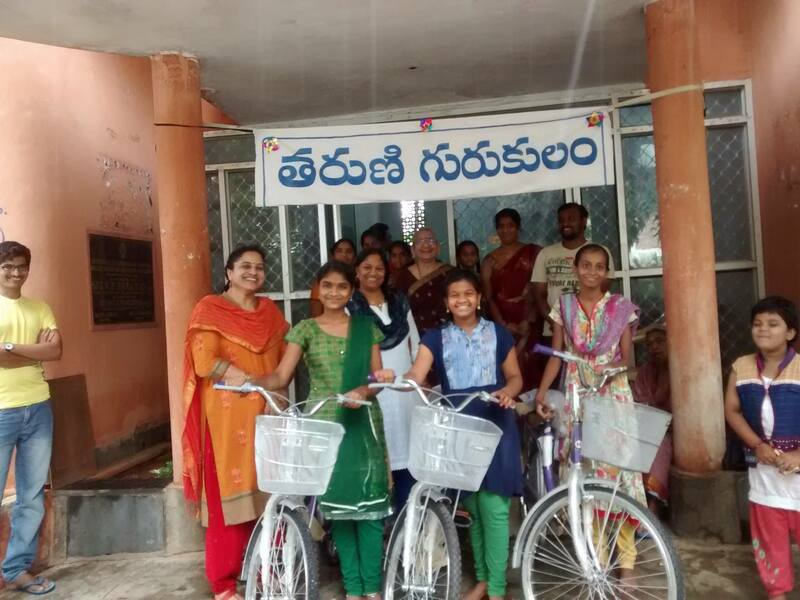 To fill this lacuna Dr Mamatha started an organization named ‘Tharuni’ – meaning a Young Woman.